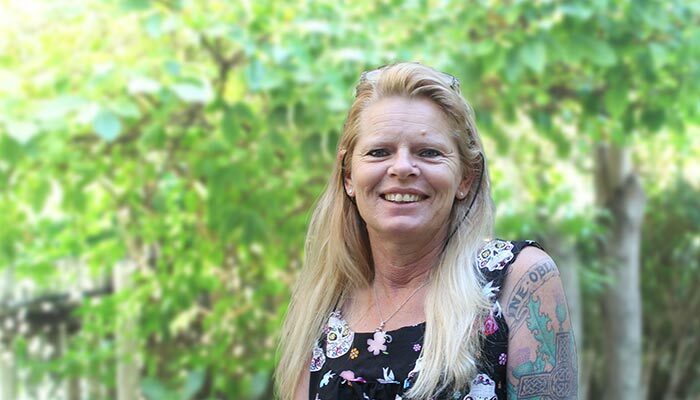 Sandi Wickman is a fully registered Psychologist with a lengthy history of working within forensic settings and overseas hostile environments. She has worked extensively in the legal justice field in both corrections and police services. She is well versed in working with difficult clients across a broad range of diagnoses including the assessment and treatment phases. Sandi has a wealth of experience in assessment and report writing for a wide range of audiences including court, Mental Health and education. Sandi also has capacity for mediation and to facilitate workplace-based programs/presentations.